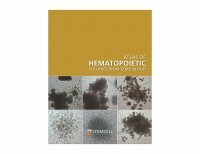 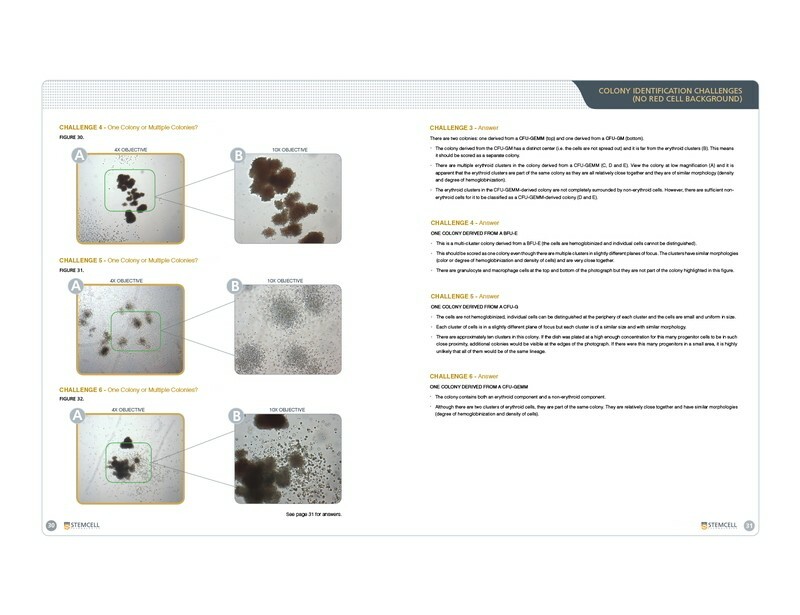 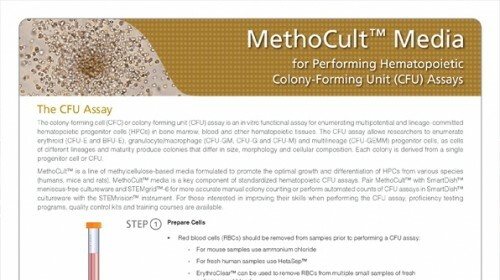 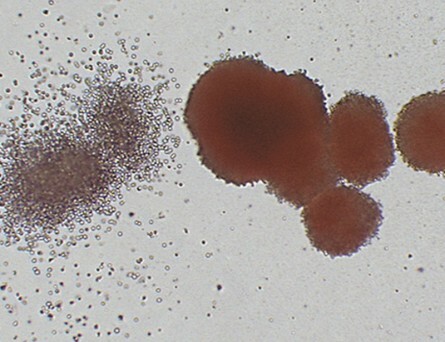 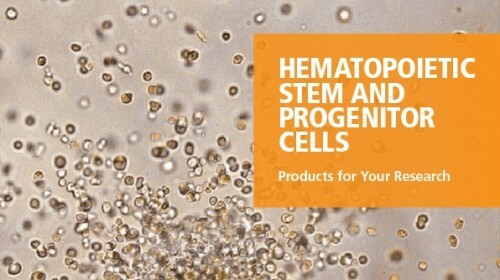 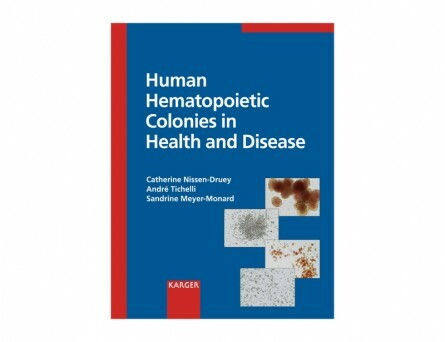 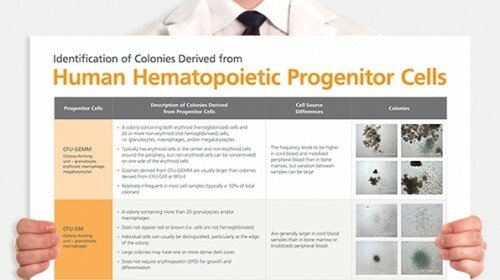 This atlas provides detailed color images of hematopoietic colonies derived from human umbilical cord blood progenitors grown in methylcellulose-based cultures. 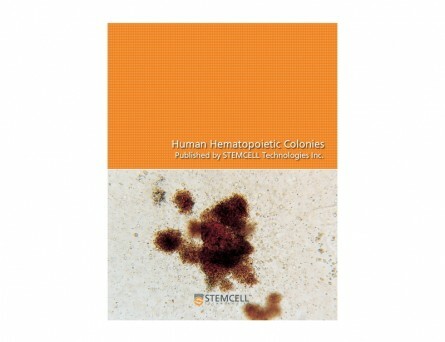 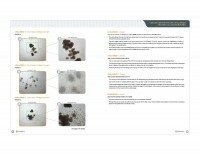 Instructions and tips for identifying and enumerating colonies from both fresh and frozen samples are included. 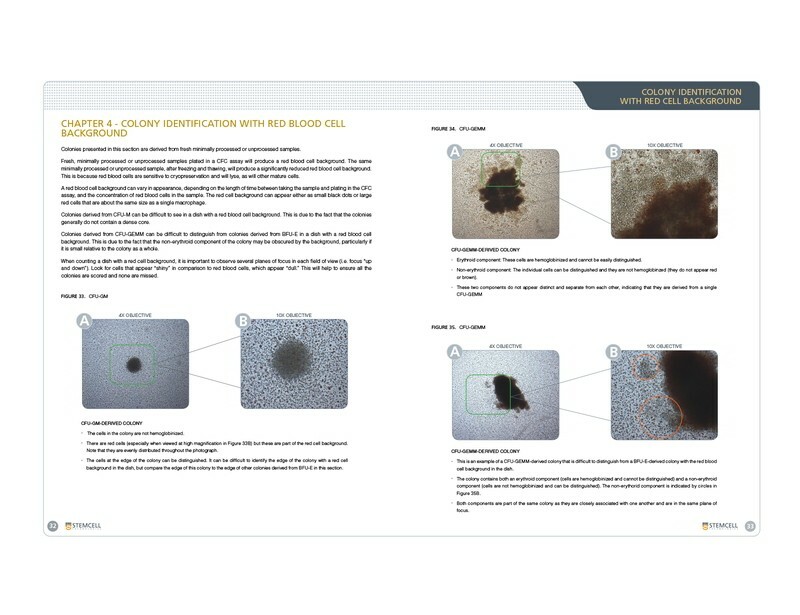 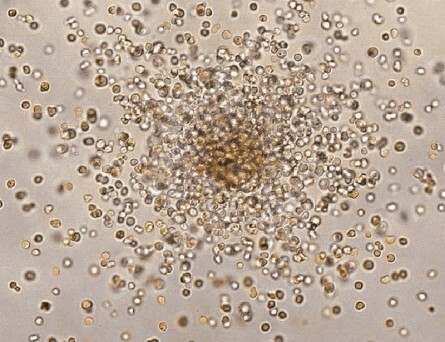 Also addressed are issues related to red blood cell background and optimal plating densities.